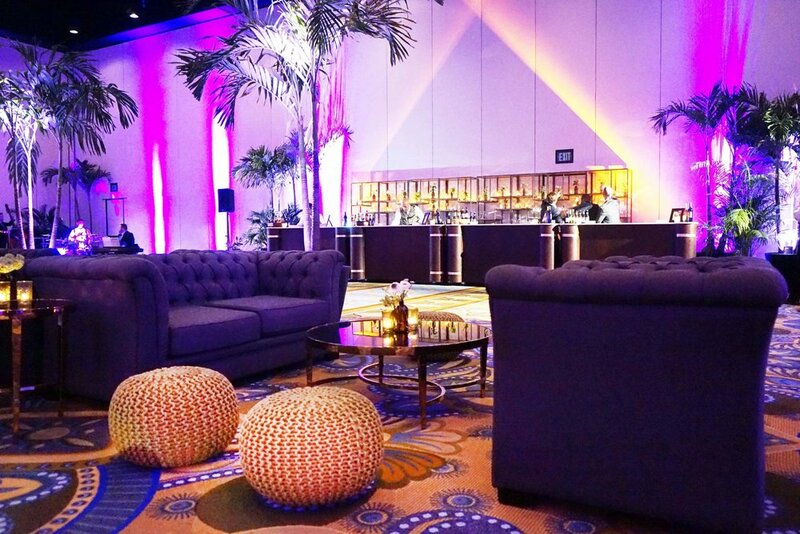 The logistics and planning that go into producing a three-day offsite event can be daunting. 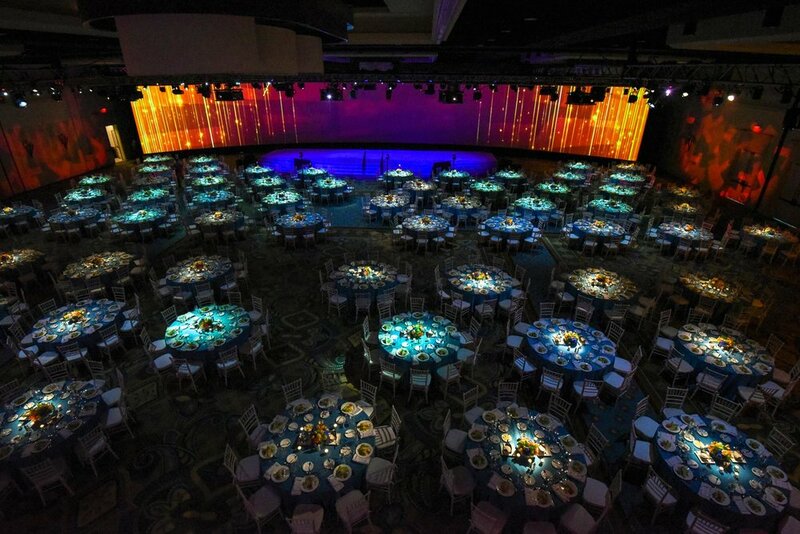 Even when you’ve produced the event for 14 consecutive years. 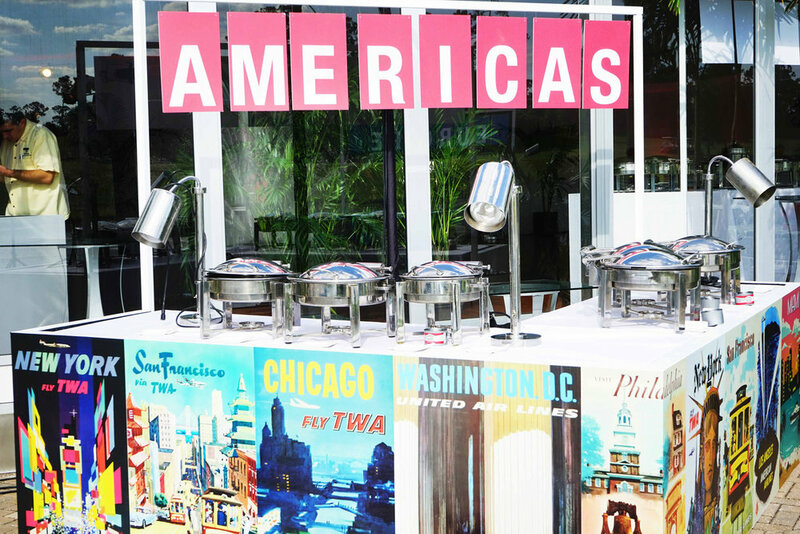 This recent event for our international law firm client was no exception and included a complex schedule of activities including a welcome reception, awards dinner, innovation hub and a series of hot seat workshops. 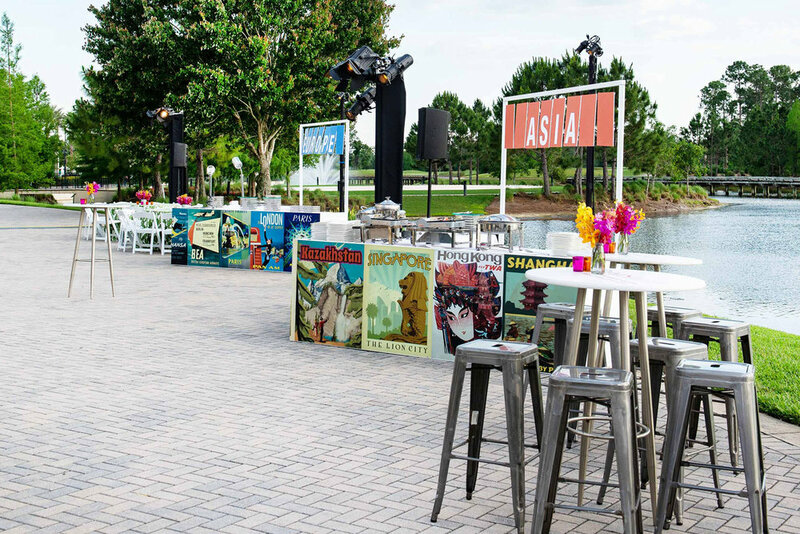 Our overall concept for the senior partners meeting in Orlando was inspired by vintage travel destination posters representing all their international offices, which were incorporated throughout the event in various ways.